Our little Izzy is the ankle cut version of Ruby. Featuring the same grippy TR sole as all our boots, Izzy is a true classic. Based on the original Chelsea Boot design, the styling is so simple Izzy can cross over into most looks and give you the extra height you want without compromising your style. Cute and comfy boots! Recommend to all! 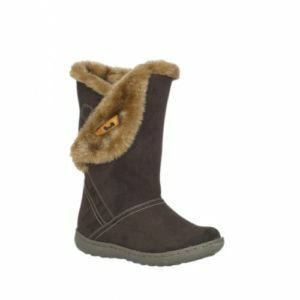 Quite versatile and comfy boots!